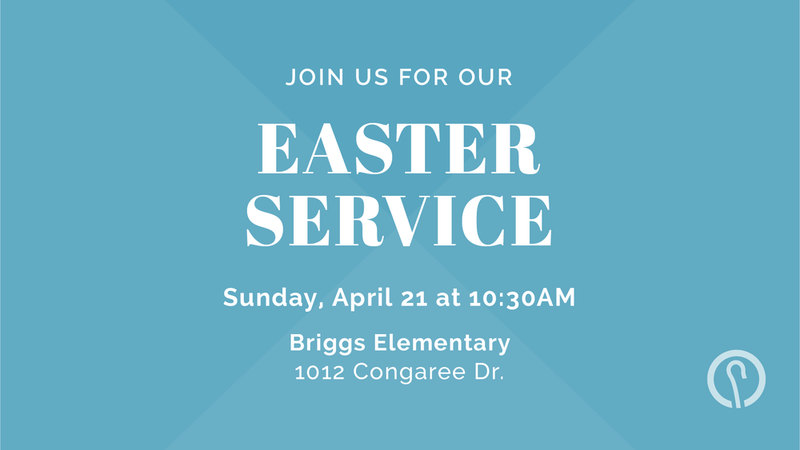 Join us this Sunday, April 21 for our Easter service as we celebrate the risen Christ! This service will be extra special for both members and visitors. We hope you’ll make plans to join us!